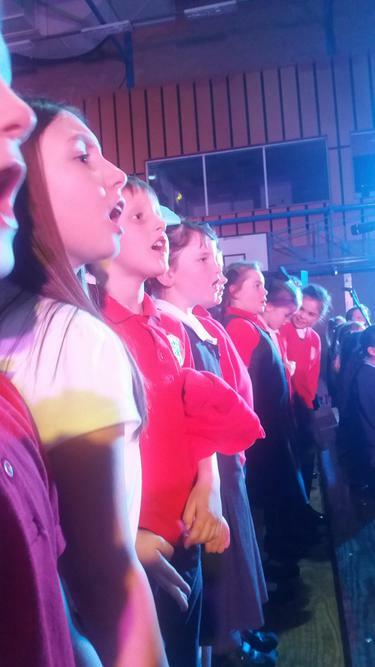 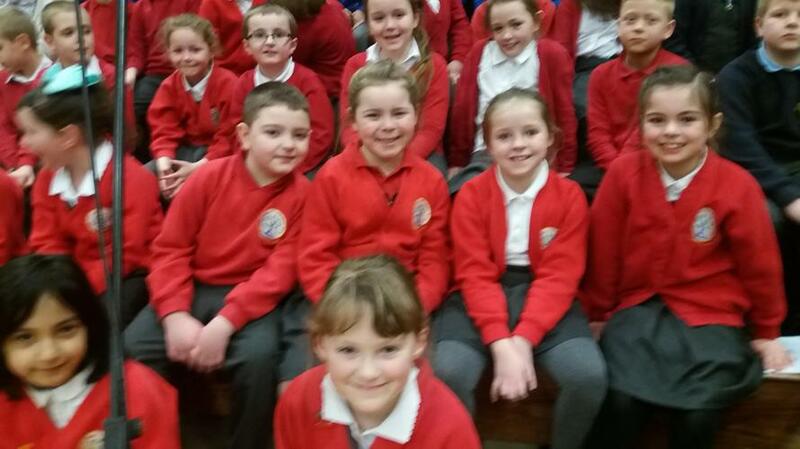 For the very first time Leigh St Mary's Year 3 class took part in Let's Sing at Robin Park in Wigan. 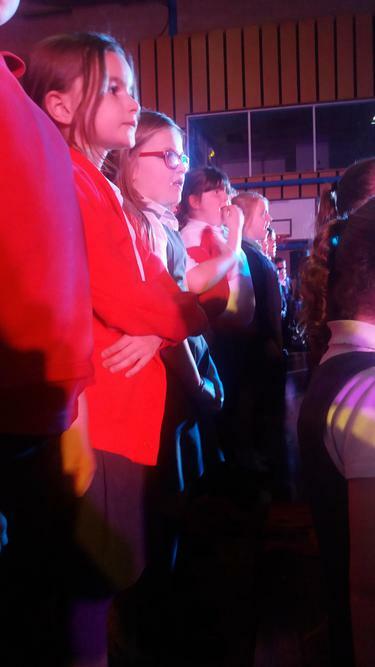 They sang some wonderful songs and had a really good time. 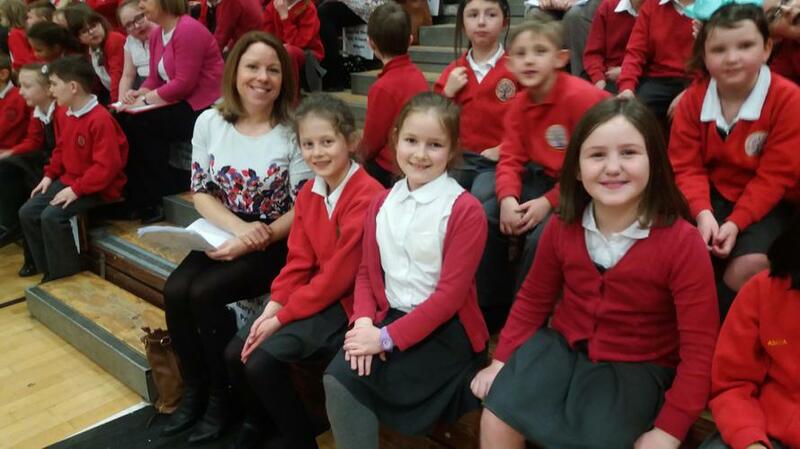 Thank you to all the children in Year 3, Mrs Coop and Mrs Knowles for all your hard work in practising and performing brilliantly.